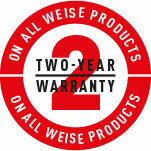 In 1988, the Weise Waterford jacket led the way with abrasion-resistant Cordura™, swiftly followed by the Water Release System (WRS), which is now featured as standard in most Weise products. This forward and dynamic thinking, from a brand created by riders for riders, leaves you free to enjoy the road regardless of the elements you face. Collaborating with specially selected suppliers creates motorcycle gear packed with cutting-edge technology, to benefit you. 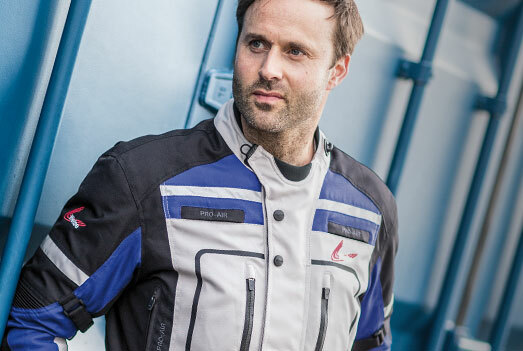 Weise holds a licence to use the highly-respected Outlast® fabric in selected products, which is the same body temperature-regulating material initially developed for NASA. 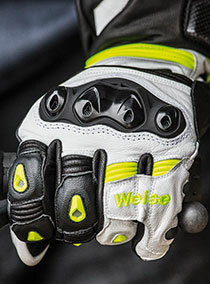 When protection industry leader Knox introduced Scaphoid Protection System Technology, Weise became one of the first manufacturers to integrate this safety initiative into racing gloves, increasing performance on track and precision in demanding riding situations. More recently, providing the ultimate in comfort to glove linings has come with the adoption of the mcFIT system. WE BELIEVE IN THE QUALITY OF OUR CLOTHING. SO TRUST WEISE TO SHARE EVERY JOURNEY, EVERY MILE AND EVERY MEMORY YOU CREATE.